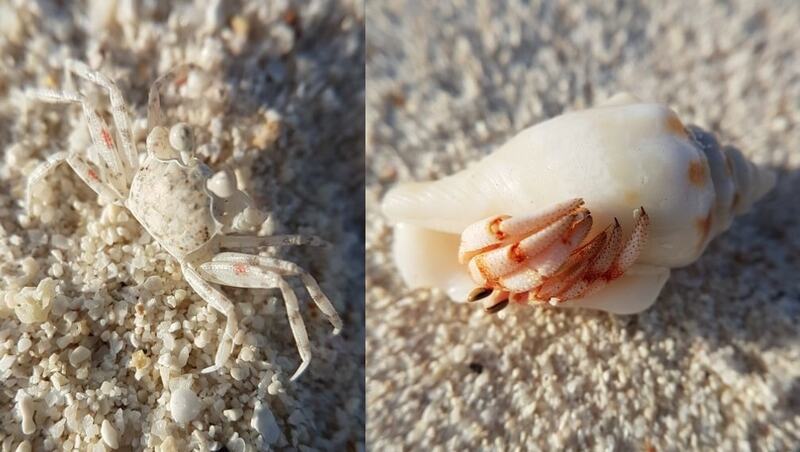 In December this year (2017) I thought of exploring Noonu Atoll. 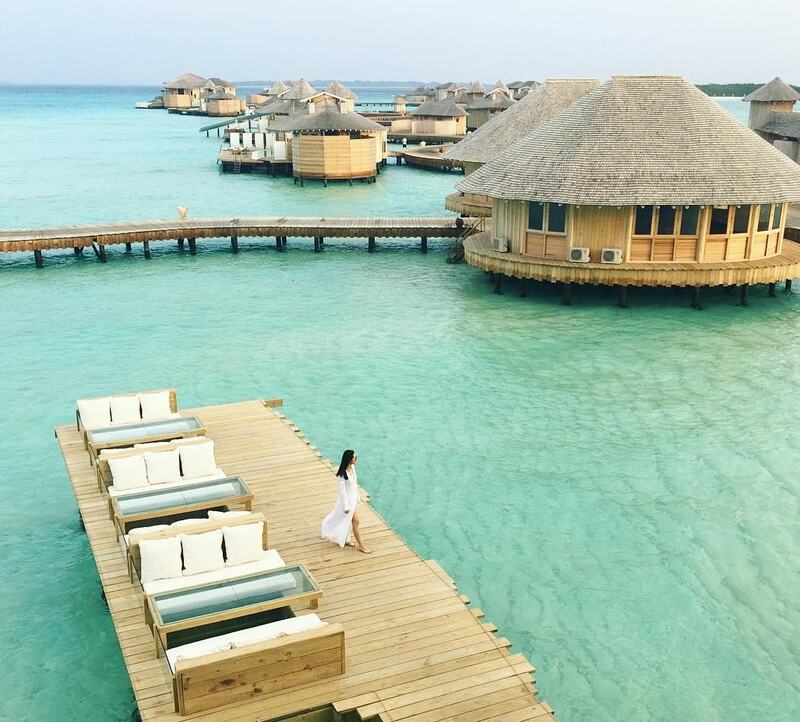 Cheval Blanc Randheli has been enjoying excellent occupancy for years since its opening and Soneva Jani was the newest resort in Noonu Atoll. New resorts usually take a while to gain trust and establish, but this atoll in the mid-north seems exceptionally good. 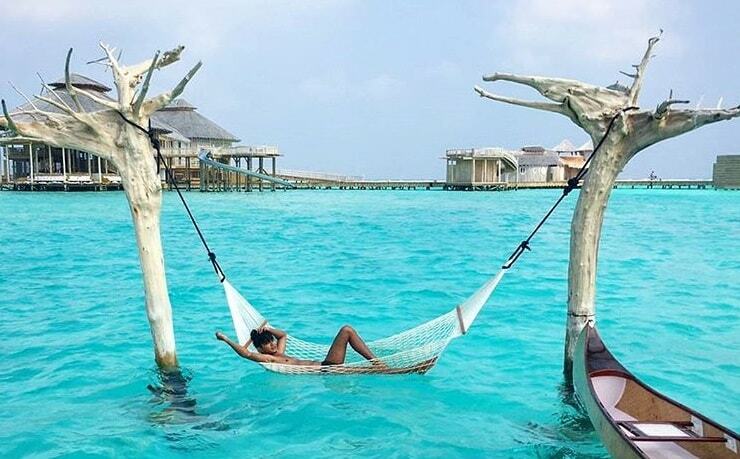 Velaa Private Island is a bit far from Soneva Jani and Cheval Blanc, compared to closeness of these two. Even to go Velaa it would take about 30 minutes or less by speedboat. I spent few weeks at different islands in Noonu Atoll. I had day trips to resorts and stayed in local islands. My first spot was the atoll capital Manadhoo which was the closest local island from Soneva Jani. 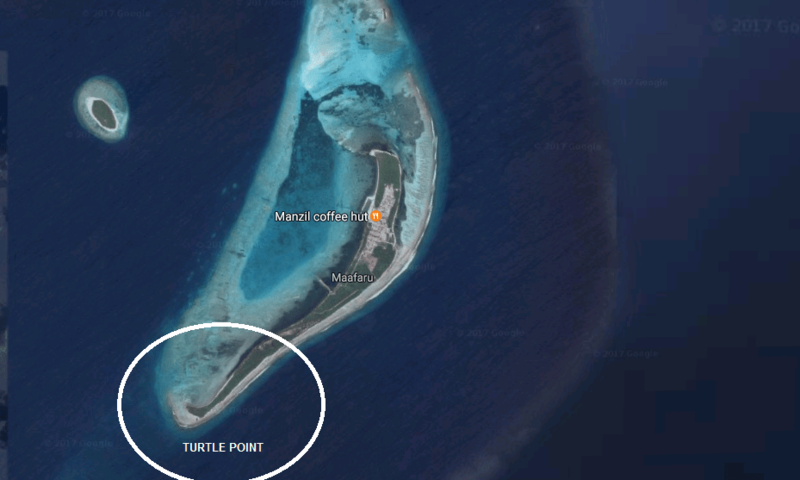 Oval shaped island of Manadhoo is about 1 km in length. The population is little less than 2000. About 40% of the island is occupied by residents, other 60% still remains unutilized. There is a harbour on the side where people lives. Unoccupied areas have grown thick woods of different types and beach stretched almost all around the island except the harbour and a small area next to it. According to residents there was a small island in the lagoon, just 100 meters from the main island. Now it has been connected to main island. The island's power plant now its there, far away from the people. There is a beautiful lagoon on the uninhabited side. It is not large, just good enough to swim or do some watersports. Because it is not too big you can reach the reef without swimming too long. The house reef is rich with colourful coral and fish. There are many good reefs in Noonu Atoll. Soneva Jani covers many islands that share same lagoon and there is a large outer reef that gives protection to otherwise fragile lagoon. There are plenty of islands in Noonu Atoll, so uninhabited islands are close from every point. I was a little surprised when I saw dive boats at Manadhoo reef. Divers from all the resorts around come Manadhoo reef. I was wondering the reason. 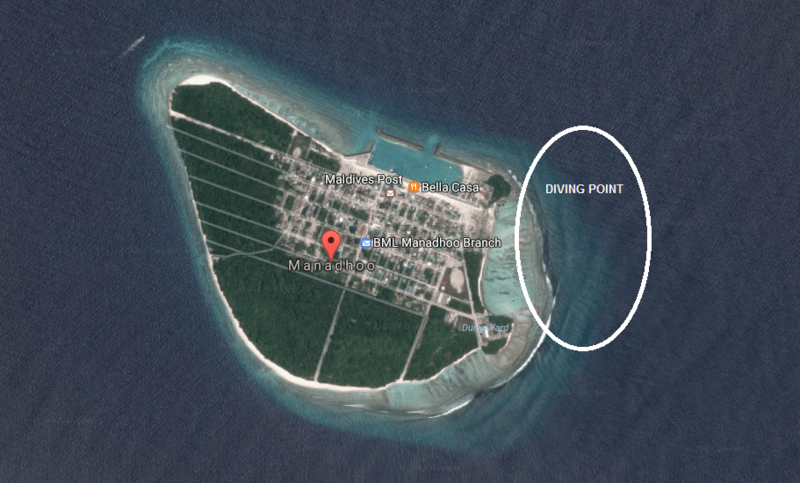 Their diving point was off the little island in Manadhoo lagoon. I talked to some old people I met in the island. I asked them about this diving point. To my surprise, they said whale sharks and mantas are often seen there when they pass by on fishing trips. They said people normally do not go there, because of huge waves banging on shallow part of the reef. Divers were jumping off further away where it was calm. This secret whale shark and manta spot may have greatly contributed the success of resorts around. If the reef is not exploited it must be very rich, especially when there is no outer reef in the atoll. Waves and current ensures flow of clear water making the visibility good while nourishing the corals. Maafaru is about 15 minutes from Manadhoo by speedboat. Population is around 1000. There is a domestic airport development taking place on this unusually long island. Long while beach stretches for miles. The lagoon at the tip of the island is filled with sea grass that attracts countless turtles. On my journey exploring Noonu Atoll I passed by Maafaru at least 3 times and came across turtles every time. This place like a guaranteed turtle spot and it was not just one turtle, sometimes 10. Between Maafaru and Manadhoo there is a large reef. The reef is not shallow, boats pass over without any care. The depth is about 7 - 15 meters. I did not see anyone diving there. But, locals from Manadhoo told of some unusual wrecks on this reef. Resorts seem to be unaware of these, at least yet. The unusual wrecks include a large crane and burg that sank many years back. Some said there is also a forklift, others disputed existence of forklift. I have seen coral grown on metal surfaces. They are not colourful. I do not know the science behind this but it seems to be some kind of nutritional source. The reef in the depths between Manadhoo and Maafaru is popular fishing spot. In the morning small boats stroll with lines to catch bonitos that are seen on the surface making ripples. At the time of sunset boats gather again for night fishing. I tried both and managed to get some catch. Some days night fishing was like really great, non-stop catch on the line as if your bait never touches the sea floor. Fishing was good in first few hours after sunset. People usually spend about 2 hours there, but I ended up with 6 hours at times. I am a fishing addict, I agree. People from Manadhoo noticed how I addicted I was to fishing. They suggested me to try big game fishing. Some old people said fisherman from other atolls come there for that. One man said one day there was a fishing boat that caught 30 sail fish, just in one day. I think that is a bit of over fishing. I asked them if it was for food or to sell, and found out they salted it for export. While Manadhoo is relatively large in size, other islands are quite small. Lhohi is about 10 minutes from Manadhoo. Beaches are there in every island, Lhohi has a good house reef too. There is a guesthouse in Lhohi, in Manadhoo it is yet to come. Dolphins were seen near Minaavaru, between Manadhoo and Magoodhoo, and in other spots around Noonu Atoll. The sight of many flying was special. I never saw that in any other atoll. I questioned people about these flying fish and understood it was mainly seasonal. 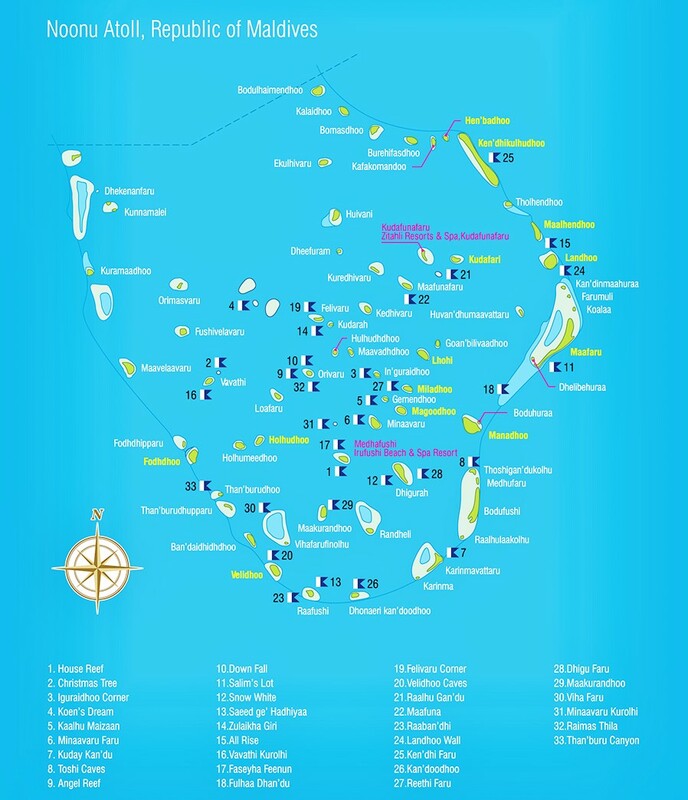 Manadhoo is mainly the center point of the atoll. Several other islands are connected by ferry via Manadhoo. 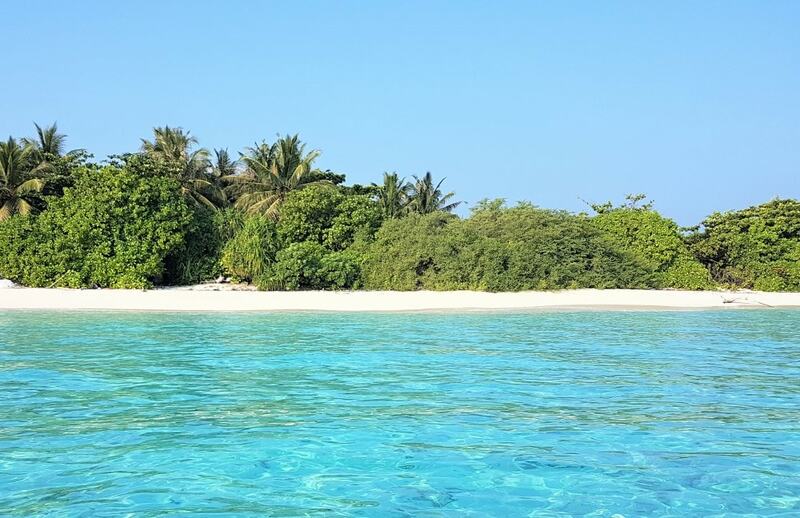 Landhoo is another island that takes about 15 minutes by speedboat. In whole Maldives Landhoo stands out for one thing; mangrove approve! This is a very rare fruit that is sour in taste and comes with many small seeds. It is usually consumed in form of juice with seeds filtered out.